The Disney classic returns to the big screen with added twists and magic. Disney released a live action version of Beauty and the Beast on March 17th. The reimagined film gave fans of all ages something new to love about the timeless classic. Director Bill Condon brought a fresh feel to the film, complete with additions to the plot and the magic of computer-generated imagery, or CGI, which is used to create special visual effects using computer software. The settings and characters from the original animated films were brought to life with the help of CGI. The CGI also helped give the village and castle a bright new look, and made the settings come alive as the movie progresses. The castle’s staff received detailed looks, like their faces being given a carved look into the object they were turned into. The beast also looked shockingly realistic. The technology transformed the story into real life by giving the movie added touches of magic as well, from Belle’s dress being created to the “Be Our Guest” musical number. Condon also added and changed multiple parts to the plot, which allowed audiences to better understand the characters’ lives. The characters also were transformed by their new actors. The first film, released in 1991, gave the world a new type of princess. Belle was headstrong, independent, and did not want to marry. These qualities were far from the other princesses Disney had previously created. Emma Watson, who stars as Belle, gave the character even more independence by making her an inventor. Belle’s new skills aid in her in various parts of the movie, from finding more time to read to trying to escape from the castle. Dan Stevens reimagined the beast by making his personality more sarcastic and appealing to audiences. The diverse cast also included Luke Evans as Gaston, Josh Gad as LeFou, Ewan McGregor as Lumière, Ian McKellen as Cogsworth, and Emma Thompson as Mrs. Potts. The soundtrack still holds true to the original animated version, but additions of reimagined songs and new ones gave audiences a chance to fall in love again with the musical score. Most notably, the classic “Beauty and the Beast” theme song was rereleased by John Legend and Ariana Grande. Celine Dion also created a new song for the film, “How Does a Moment Last Forever.” The song is sung by multiple characters throughout the film, which helps tie together the different characters’ lives, past and present. The film also has dance numbers in a majority of the songs, which helps blend previously released stage and animated versions of the story together into a masterpiece. Disney’s live action recreation of their classic movie turned out to be a stand out hit. 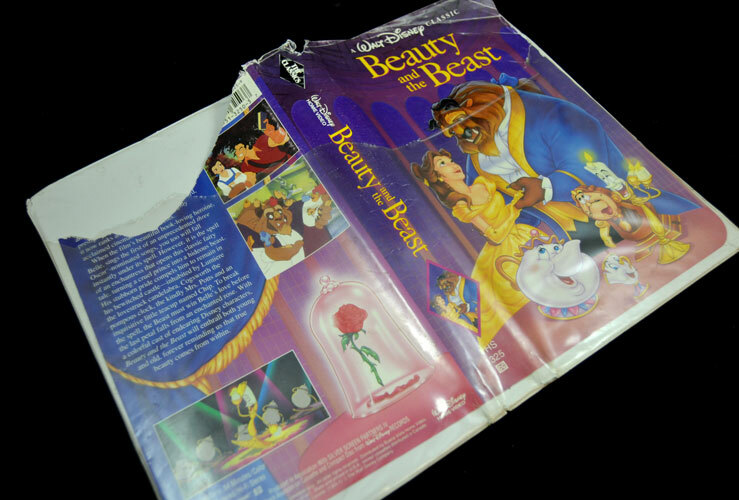 Aidan Maloof remarked, “Some movies end up being ruined in the remake, but Beauty and the Beast was a fresh take on the timeless classic, which I liked.” The twists in plot, the magic of CGI, and the revamp of the soundtrack and characters gave all audiences a chance to fall in love again with the timeless story. Beauty and the Beast marks a new era of Disney that will surely delight audiences in the years to come.